Welcome to Guelph’s professional plumbing service, striving to fix all your plumbing needs with the highest quality service. Your toilet flush? Well pumps stop working? 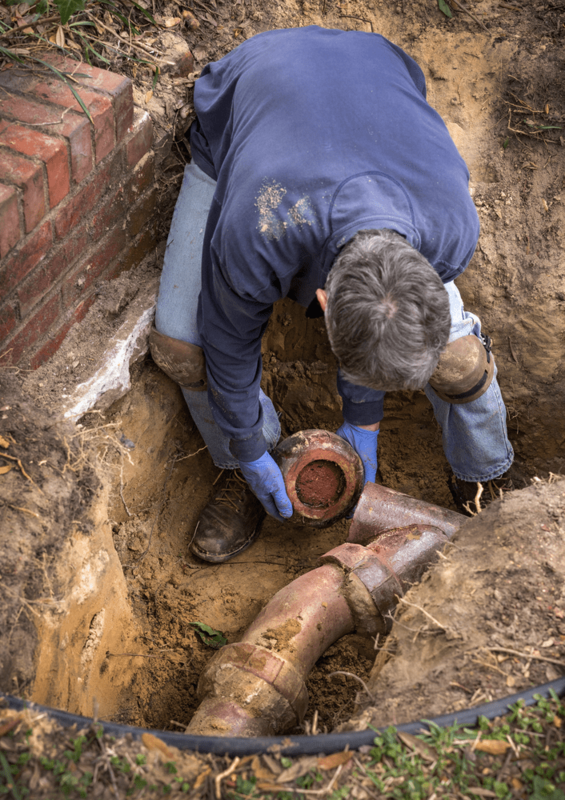 Are your plumbing pipes clogged? Did your water pipes burst or start leaking? Guelph’s professional plumber’s strives to be the best plumbing company at your location within an hour for service calls. When you need an emergency plumbing fix give us a call at (226) 778-0686. Available to service plumbing 24/7 with friendly and professional service handling all of your plumbing needs. Your house is your investment and we are here to help keep it functioning at peak performance. Did you find a shiny new faucet, bathtub, shower head, toilet or sink at the Home Depot Guelph, Rona Guelph, Canadian Tire Guelph, Desco plumbing supply, EMCO plumbing supplies, Wolesley plumbing, Marks plumbing supply, Noble Trade plumbing supply or your local plumbing supplies store that you would like installed the correct way? Our professional and friendly plumbers have helped many local customers with all there plumbing needs in their bathrooms, powder rooms and kitchens. If you have a bathroom remodeling project on the go and would like a quote or suggestions from our professional plumbers don’t hesitate to contact us. We can assist you, your contractor or interior designer with bath tub installation, jacuzzi tub installation, shower installation, shower head installation, in-floor heat installation, sink installation or rough bathroom plumbing. We also work close with Guelph Interior & Exterior Painters if you need assistance with painting. Dishwashers! How our children get allowance and just makes life so much easier, but yes they do break down from time to time. Our team of plumbers is familiar with all brands of dishwashers whether its LG, Bosch, KitchenAid, Samsung, Electrolux, General Electric ect. We can help. Common problems can occur like drain pipes getting clogged or often time the water supply gets cut off. This amazing machine that cleans your dirty dishes is often linked to the sink and uses your kitchen sink as a water supply as well as the sink drain lines. The average person in a house hold flushes the toilet 5 times per day… and sometimes things get flushed that shouldn’t or toilets just get clogged, YUK! 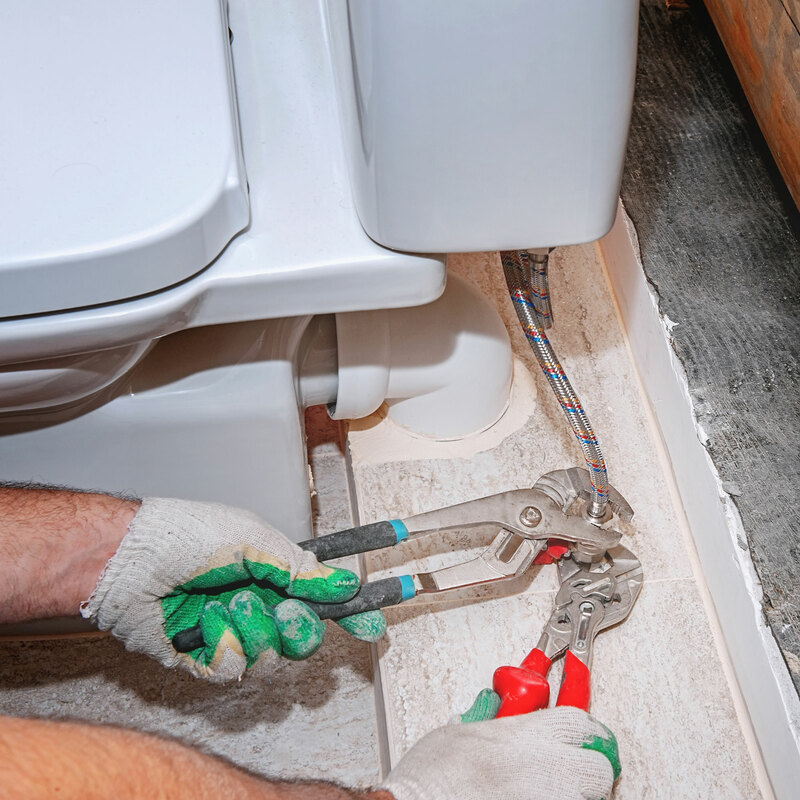 If your toilet doesn’t work here are a few common problems: toilet clogged, toilet drips, slow tank fill, toilet constantly running, strong or partial flush, water won’t fill up in toilet, weak flusher, toilet flank leaks, suction sound in tub or sink when flush toilet, slow flushing toilet. Guelph plumbing company has 24/7 service and aims to help you with professional and fast service, our goal is to be the solution to your problem within an hour of your emergency phone call. Also, if your toilet has those yukky stains it might be beneficial to talk to us about a water softener. Whether you would like to speak with one of our qualified plumbing professionals and acquire an estimate or you need plumbing service ASAP we can help! Let Wellington counties best plumbing company help you with all your toilet clogs and installations. Are you having trouble with your hot water heater, did you wake up to take a cold shower this morning? If you need a diagnosis or possibly have a new water heater installed, contact us, your premium plumbing contractor for emergency plumber service’s. 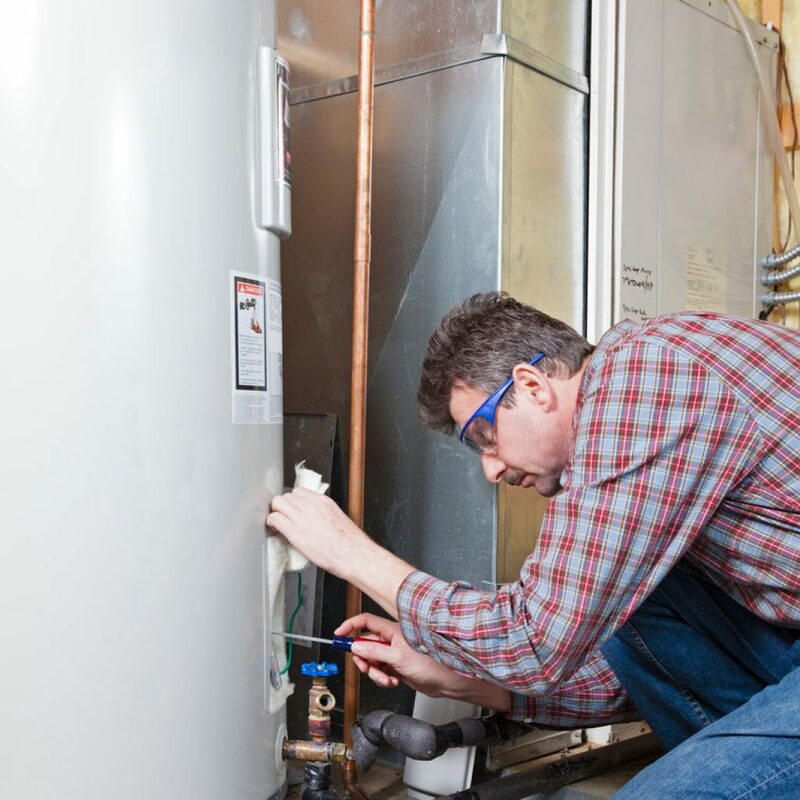 We have helped many homeowners with their water heaters, electric water heaters, water tanks, tank less water heaters and water heater rentals. Here is a list of common problems with gas water heaters and electric water heaters: water heater pilot light issues (if the pilot light goes out, the water heater simply won’t work), gas water heater thermostat (you don’t have enough hot water, water is too cold, water is too hot, black or rusty colored water, hot water tank is leaking), pressure relief valves, leaks, sediment, drain valves, anode rods, and dip tubes. Our plumbing quotes are very competitive with other Guelph plumbing contractors like; Jay Tech Plumbing, Leaks Plumbing and Corner Stone plumbing. We will price match any local plumbers price if you have received other quotes. Call (226) 778-0686 today for the best price in the Wellington County, Waterloo Region, and Tri-cities area! Don’t get caught during the spring thaw with an old sump pump that doesn’t work. 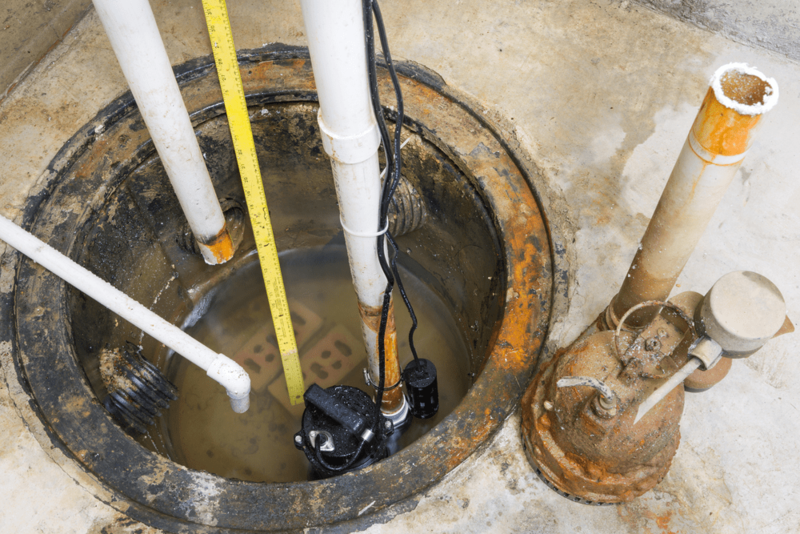 Sump pumps are vital to keeping your basement from flooding and mold free. 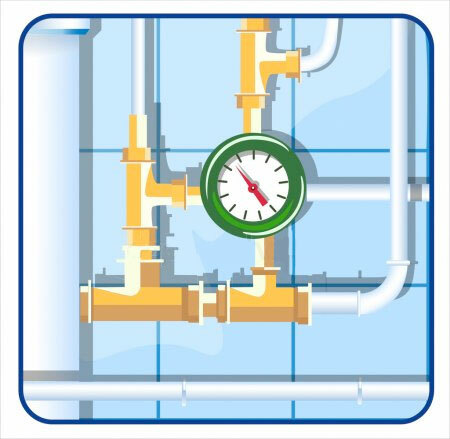 Plumbing codes are always changing and you may need Guelph plumbers to inspect the plumbing and sump pump in your home. Call today for a free plumbing estimate or service call and get your sump pump checked to make sure it’s in perfect working condition so your basement doesn’t flood! We have the snake! It’s actually a special plumbers tool we use to see inside your copper pipes, ABS pipes, PVC pipes or PEX pipes. This special tool that we use to serve Guelph, Kitchener, Waterloo, Fergus, Tri-cities and surrounding areas is every plumber’s dream. With our licensed plumbers / drain cleaners on call 24/7 we are ready to help detect; leaks, collapsed pipes, clogged pipes or clogged drains, sewer lines, drain clearing, residential drain cleaning, commercial drain cleaning, line locating, camera drain cleaning, hydro jet cleaning, hydro flushing and back flow prevention. Pipes run all through your house and often get clogged in your bathroom sink, toilet, water closet, basement bathroom pump, kitchen sink and dishwasher lines. Don’t use Drano, call Guelph’s advanced drain cleaners today for 24/7 full plumbing services done right! Make sure when you call a local plumbing company to test backflow valve in your home they are certified. This is crucial and when the plumber shows up to do a test they will be able to present their card showing you they have a back flow testing certification before they get to work. It is a good idea to do a back flow test because the process reverses the flow of water in your pipes and makes sure your drinking water isn’t being contaminated and unusable. Guelph’s plumbing company has all the proper tools and certification to test your back flow the right way! Our professional staff are knowledgeable in the purpose of backflow preventer and up to date the latest backflow test guage. We can test the water backflow prevention valve and are familiar with the backflow diagram. 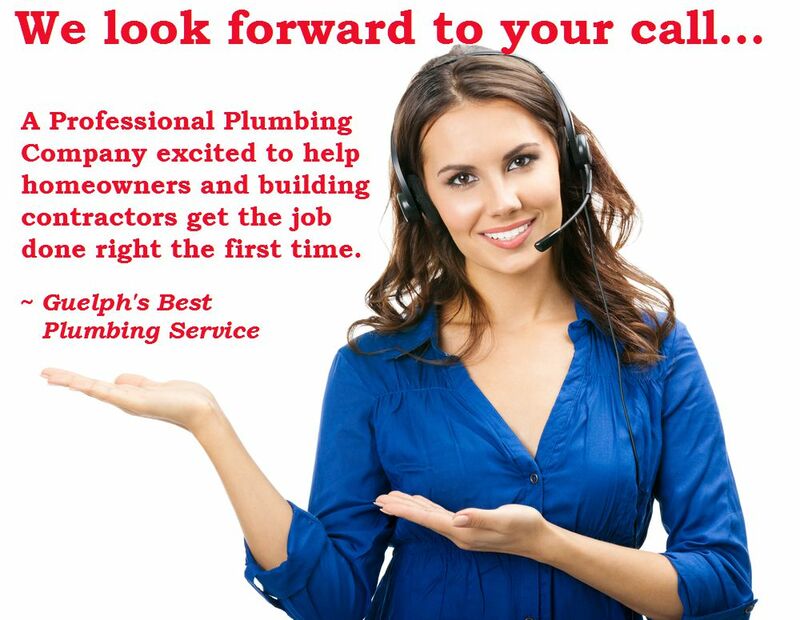 What Are You Waiting For, Call the Best Plumber in Guelph Ontario Today! Mention this website and we may just throw in a little something extra. Guelph’s best plumbing company services many cities including: Wellington County, Region of Waterloo, Kitchener, Waterloo, Cambridge, Tri-cities area, St. Jacobs, Elora, Fergus plumbers, Drayton, Palmerston, Halton Hills, Erin, Aberfoyle, Acton, Rockwood, Belwood, Elmira, Grand Valley, Arthur, Eramosa.